"But in the Wine-presses the Human Grapes Sing not nor Dance:"
By turns whimsical and apocalyptic, brilliant and yet somehow simple, British poet William Blake (1757-1827) expanded the boundaries of poetry both with language and visuals to create a body of work that has become among the most beloved in the English language. 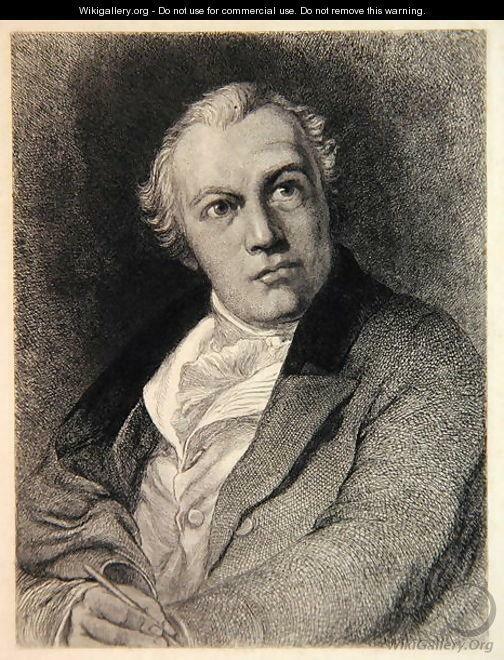 Known more for his visual arts than his poetry in his lifetime, Blake’s poetry was often illustrated by his own drawings and woodcuts. 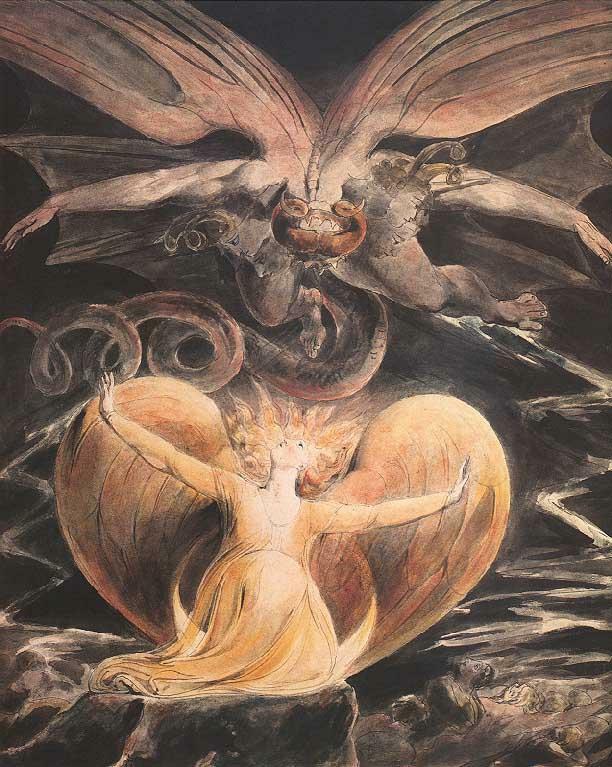 While illustrated books of poetry and prose were hardly unheard of in Blake’s time, Blake, dissatisfied with current methods of printing, began experimenting with the process itself, eventually creating new forms altogether. 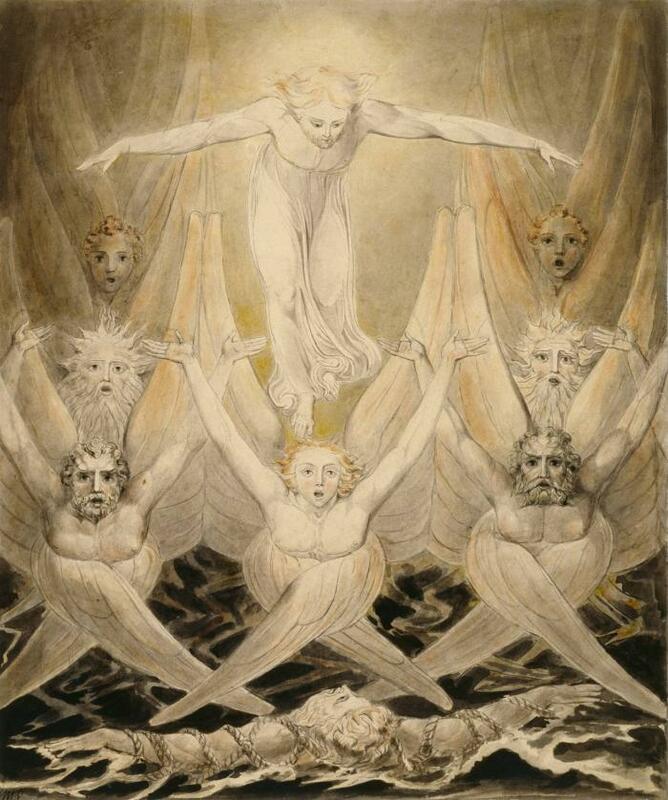 One such example was called “illuminated printing.” According to the Royal Academy of Art, Blake’s illuminated printing process began with pages printed on copper plates that contained text within an image. 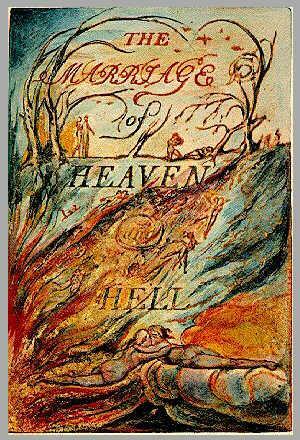 After the page was printed, the illustrations were then colored with paint. 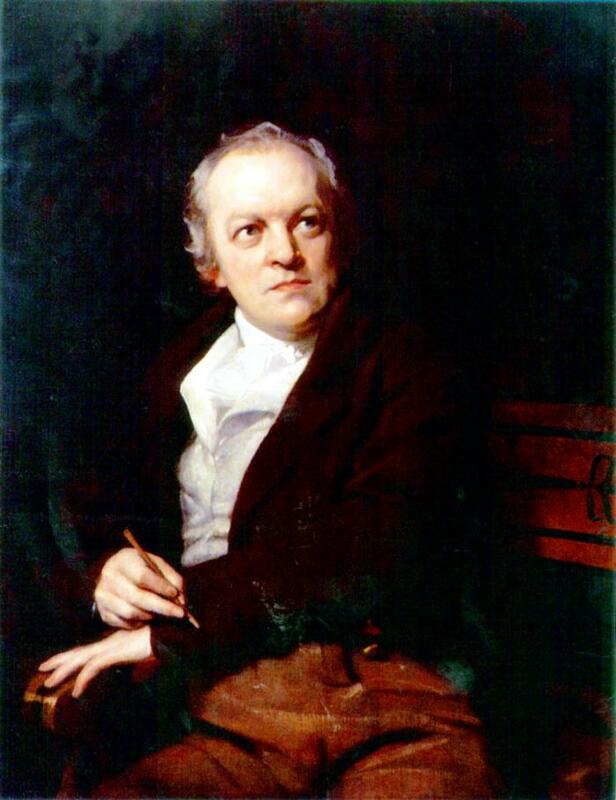 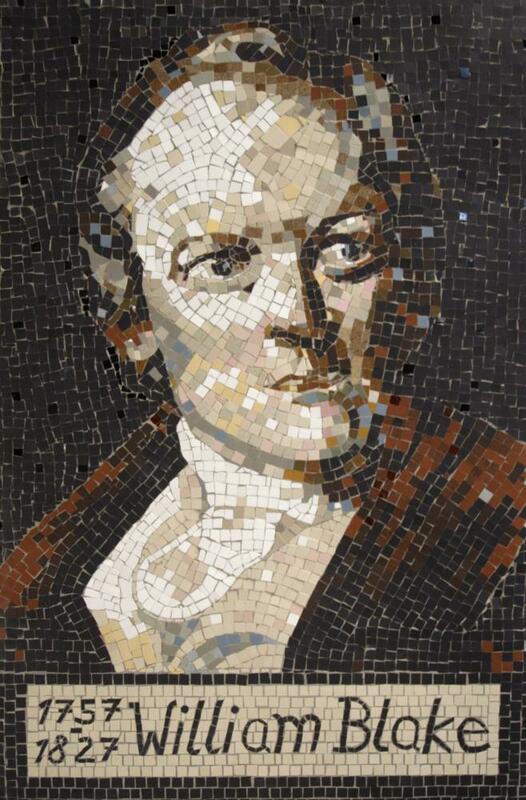 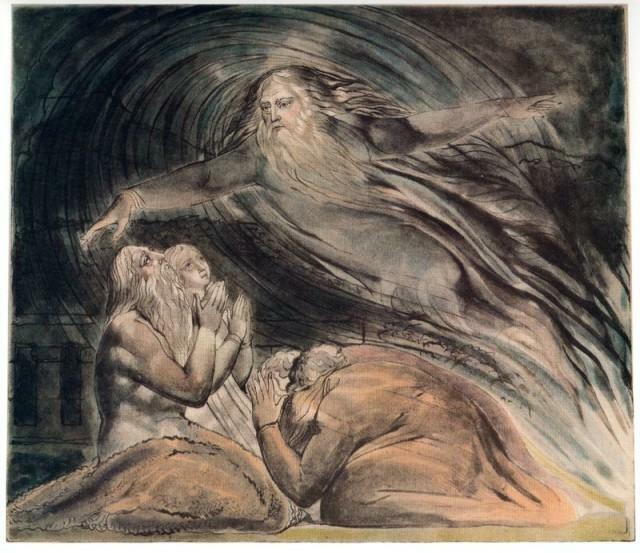 Blake, who despite his artistic and poetic talents, had little formal education and lived most of his life in abject poverty, broke other artistic molds, as well. 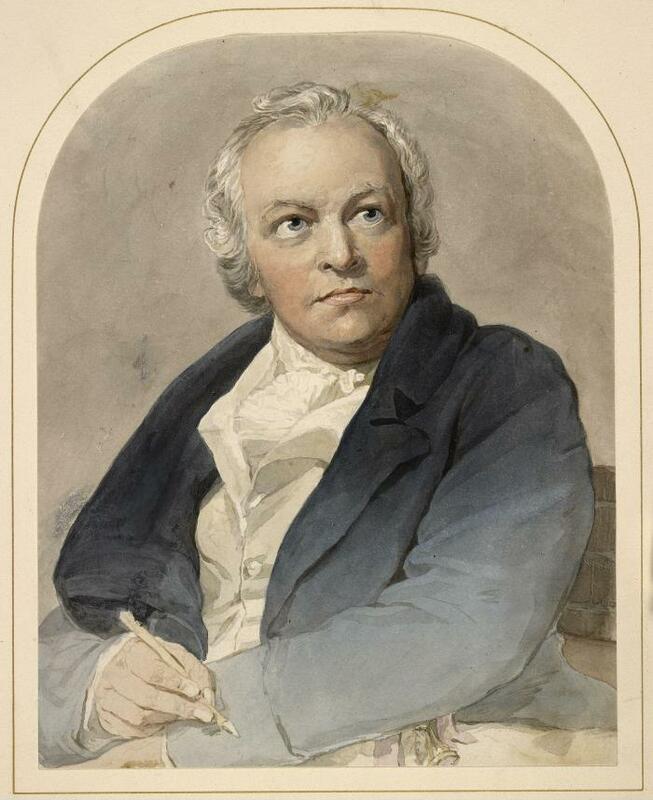 He wrote of the plight of the poor from the perspective of a person living in poverty, and wrote in language that those with little or no education could understand. 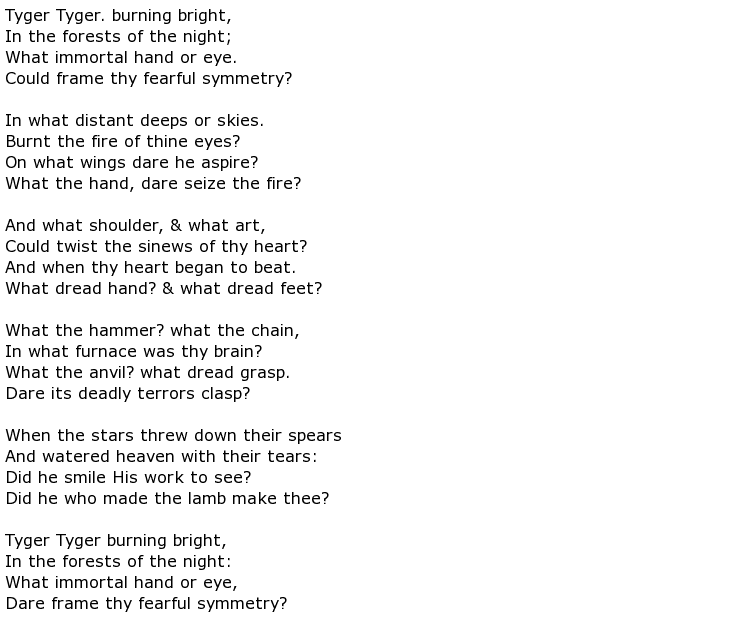 In the English literature of the late 1700s and early 1800s, this was almost unheard of. 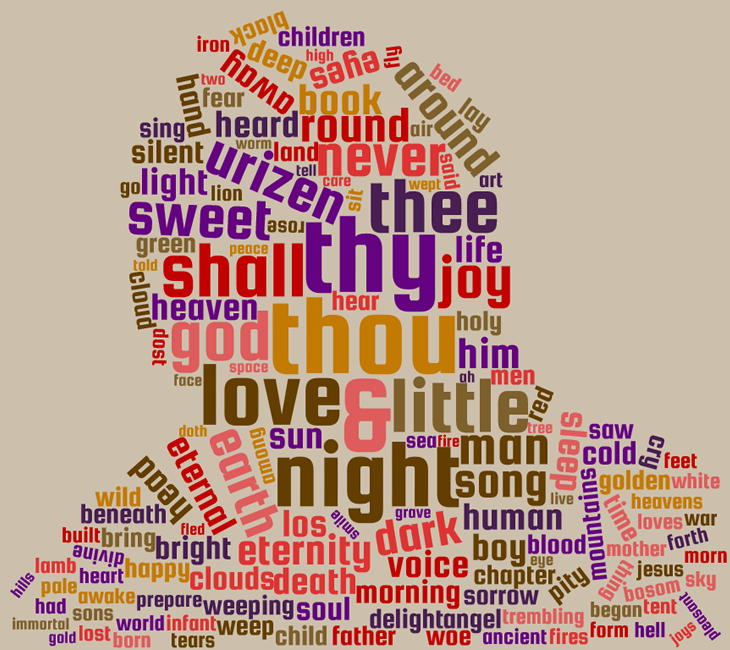 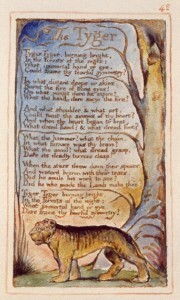 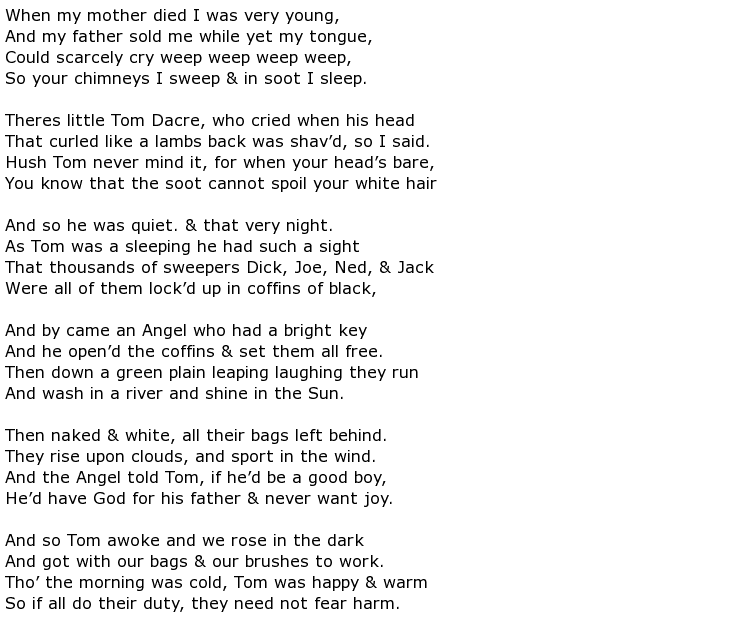 Blake’s poems run the gamut of subjects, from the dire lives of chimney sweeps in London, to the beauty of tigers in the wild, to the religious subjects he wrote about in “Jerusalem” and “The Marriage of Heaven and Hell.” Largely ignored during his lifetime, or considered insane for his mystical Christian writings, Blake was buried in an unmarked grave.